There have probably been many occasions in your life where you have wanted to answer “No” to a question or suggestion, but there inside of you, something tells you to say “Yes” – and it has got to stop! 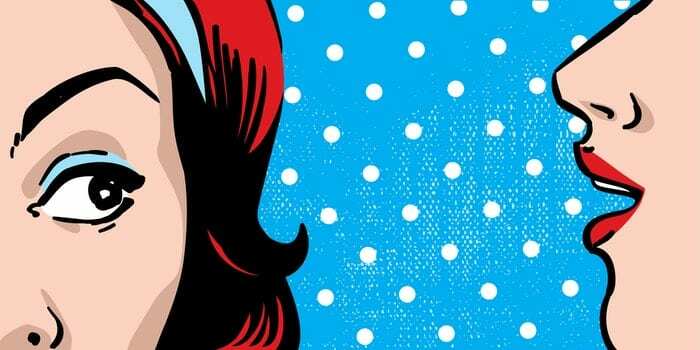 There is absolutely nothing wrong with agreeing to something if you are doing it for the right reasons, and although sometimes you don’t want to let people down, you have to remember how important your feelings are. By constantly saying “Yes” instead of “No”, you are actively and willingly putting other people’s feelings before your own and we get it, we really do. Going out of your way all the time for other people is nothing less than admirable, but when does it become too much? 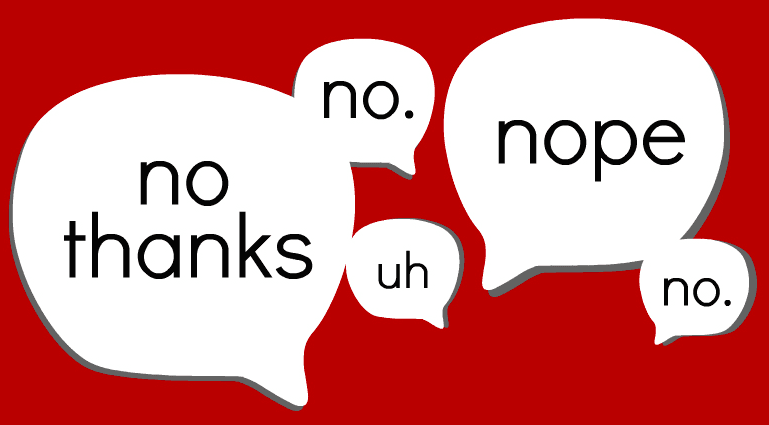 We know this can be daunting, but actually learning to be comfortable with saying “No” can be beneficial to your life.